Constraint Induced Movement Therapy (CIMT) consists of casting the unaffected arm for children with hemiplegia in order to facilitate the use of the affected arm. 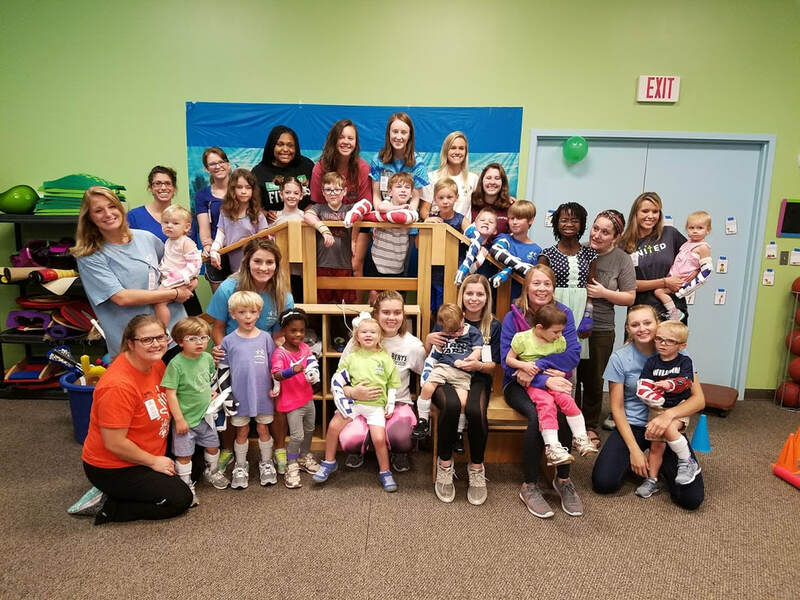 Crossway Pediatric Therapy offers a group intensive through a summer camp called CIMT camp and we also offer individualized CIMT through the year. Constraint-induced movement therapy, also known as CI therapy, forces the use of the affected side by restraining the unaffected side. With CIMT, the therapist constrains the child’s unaffected arm in a cast. The child then uses his or her affected arm repetitively and intensively for two to three weeks. could my child use CI THerapy? In order to qualify for CIMT at Crossway, the child does not need to demonstrate active use of his or her arm. The child can begin individual therapy for two years old and can qualify for camp between 2-15 years of age. Currently, Crossway Pediatric Therapy conducts research with IRB approval to examine the best practices for the treatment of hemiplegia secondary to pediatric and perinatal stroke. Individualized CIMT may be covered by insurance during CIMT should your child have a medical diagnosis of hemiplegia secondary to stroke, cerebral palsy, hemispherectomy, traumatic brain injury, hydrocephaly and other impairments affecting one arm or hand, but each insurance carrier is different, so you are encouraged to confirm with your health insurance carrier. Shelley Dean, OTD, OTR/L Licensed Occupational Therapist, has been doing CIMT since 2000 and has several clients who would be happy to share with you their experience and the outcome that CIMT has made for their child. 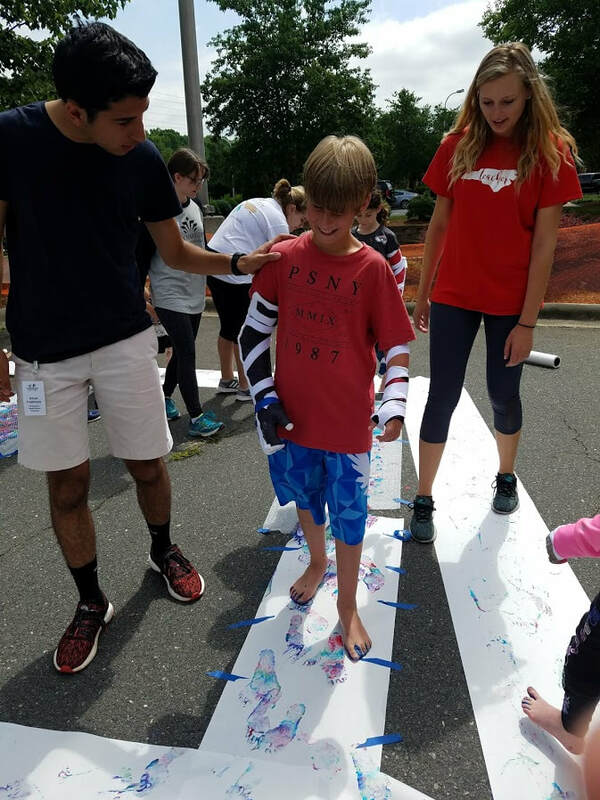 ​Since 2009, Crossway Pediatric Therapy CIMT summer camp is a theme based curriculum which includes arts and crafts, sensory exploration, movement, music, self-care and play to develop the function on the affected side. The camp is led by Occupational Therapists, Speech Therapists, Physical Therapists and a special education teachers. The camp is Monday through Thursday from 9 a.m. to 2 p.m. for three weeks. The CIMT summer camp at Crossway Pediatric Therapy is a three week program, but your child is eligible if he or she can only be present for two weeks because the evidence is suggesting that it is still effective. We recommend that the child continues to wear the cast consecutively for the three weeks for the carryover of goals and development of skills. Why should i pick Crossway for my CI therapy needs? 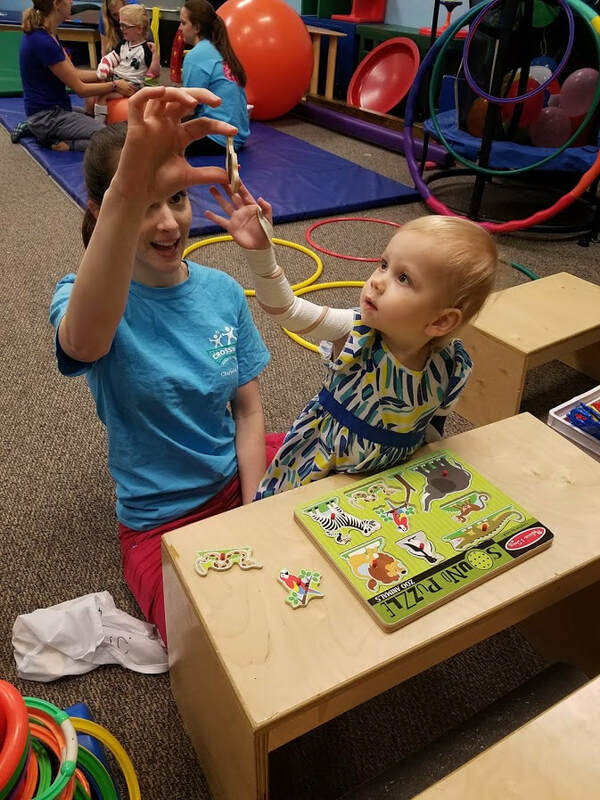 The therapists at Crossway Pediatric Therapy use a multi-component approach to the treatment of hemiplegia by combining neurorehabilitation techniques with CIMT. For example, the therapists will utilize splinting, Kinesiotaping and strapping and conduct pre and post test measurements to create individualized treatment plans. CIMT is based on the principles of neuroplasticity and repetitive task practice rebuild the strength and use of the affected arm while the unaffected arm is casted in order to build confidence in the child’s perception of the affected side to increase use of it.